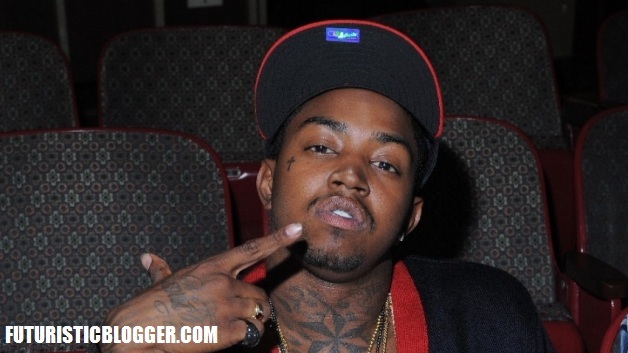 Atlanta Blogger: Lil Scrappy Asthma Attack. OK hold up!! Lil Scrappy got Asthma and he out there fighting. Now I respect lil Scrappy for holding it down for his kids mom because everything he said was correct. I don’t agree with the approach. I Think Lil Scrappy shouldn’t handle it better. But once again, the message Lil Scrappy was getting across I totally agree With. Stevie J shouldn’t disrespect a woman like that. especially if he don’t even know her. — What do you think?? leave me a comment below. I will respond.